Hello Dreaming of Someday readers! I'm Brooklyn from A Little Too Jolley. 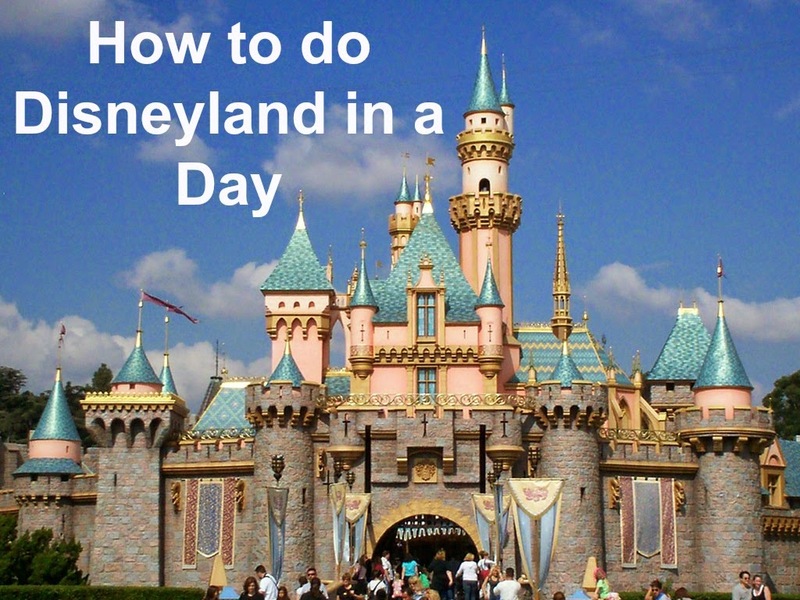 I'm here today because Aubrey asked me to share some of my tips for how to do Disneyland in a day while she is off enjoying the happiest place on earth! 1. If you're not there at rope drop, you're late. The park is SO much slower in the morning. 2. If you plan on Character Dining, book ahead by calling 714-781-DINE. This will help you cut down on the time you are waiting around to eat. 3. If you're okay to miss parades and fireworks, those are perfect times to hit up some of the busier rides. 4. Snap a pic in front of Sleeping Beauty castle on your way in. I meant to do this on our honeymoon but then we got so busy it never happened. So get it done first, even though it's tempting to get to the rides asap! 5. Utilize the Fastpass system for busier rides. Plan your day around the Fastpasses, they are SO worth it. 6. Pack lunches. Lines for lunch can take FOREVER. 8. Buy your tickets before getting there. 9. Don't bother with park hopping if you only have one day. Between the lines and getting to and from California Adventures and Disneyland it can take up to an hour of your day just to switch parks. 10. Stay in a hotel close to the park so you can get there early and stay late! What other tips do you have for doing Disneyland in a day? 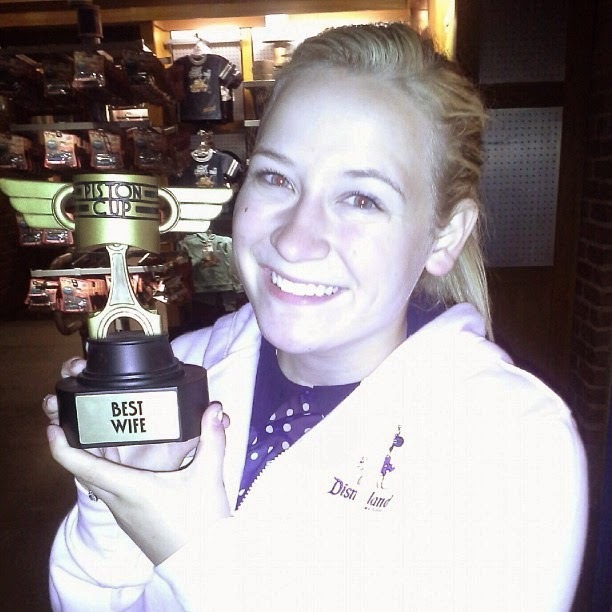 Come visit me and be sure to read all my other posts about Disney! mega thanks to brooklyn for taking over for the day. i'm off to disneyland today so these tips are definitely helpful. any other tips? We always did Disney in one day growing up. These are good tips. One of the families I worked with in EI told me about a computer program called RideMax where you can input the date you're planning to go, the rides you want to go on, the parades/shows you want to see etc and it will schedule your day for you to best minimize lines. We've used it twice now and found it really helpful to cut out wait time and really get the most out of our day...and we're pooped by the end!